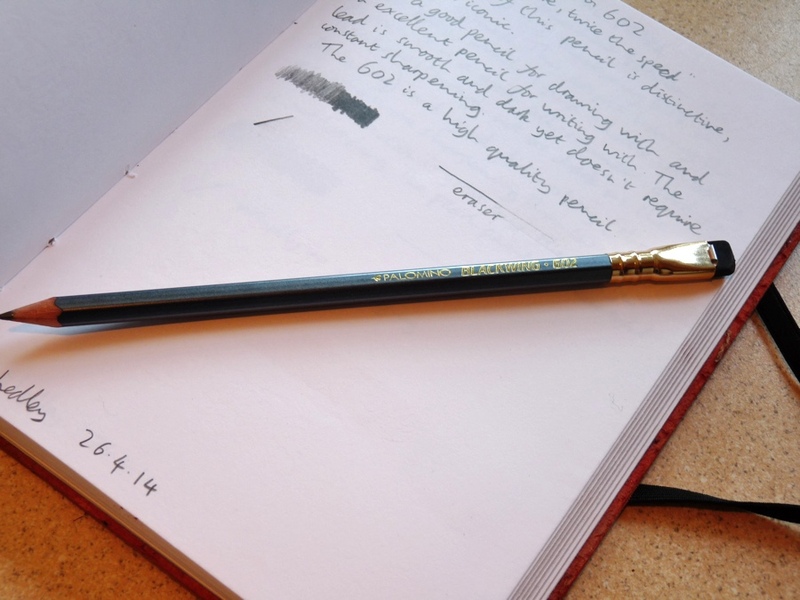 Palomino Blackwing 602 pencil review – Pens! Paper! Pencils! 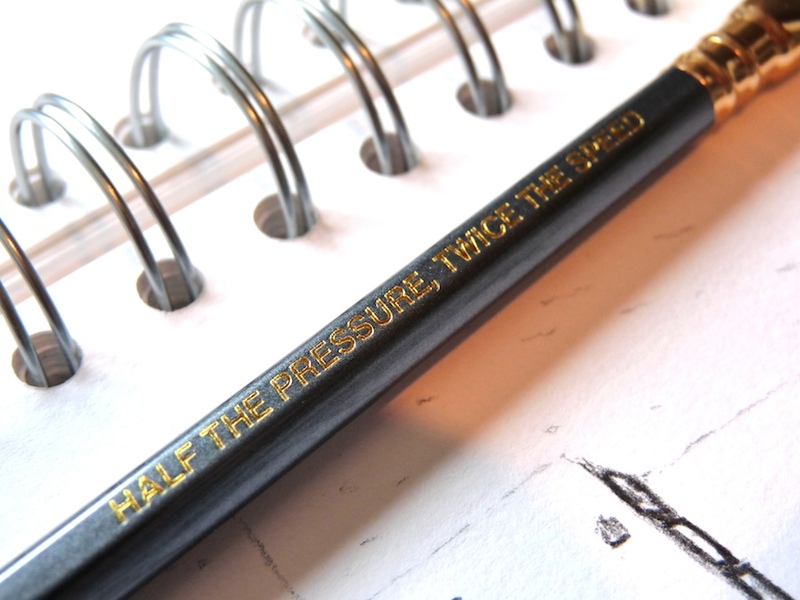 This is another lovely pencil from Palomino. 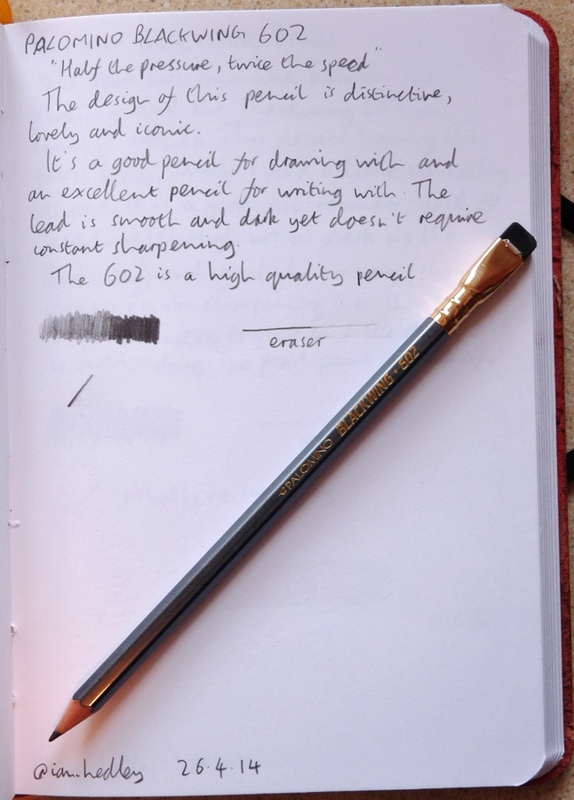 The Blackwing 602 is a legendary pencil brand and people who know a lot more about it than me have written a lot more about it than I intend to. The build quality is outstanding. I still think the adjustable eraser is gimmicky but it does work reasonably well and it does give the pencil some additional character. The old 602 motto ‘Half the Pressure, Twice the Speed’ is printed on the side. You will either enjoy this nod to the past or think it’s another gimmick. I’m more inclined to the latter but that’s just me. The Blackwing 602 is an enjoyable pencil to sketch with but not quite dark enough for my tastes. It’s around an HB/No. 2 sort of grade. Friday’s sketch was drawn with this. 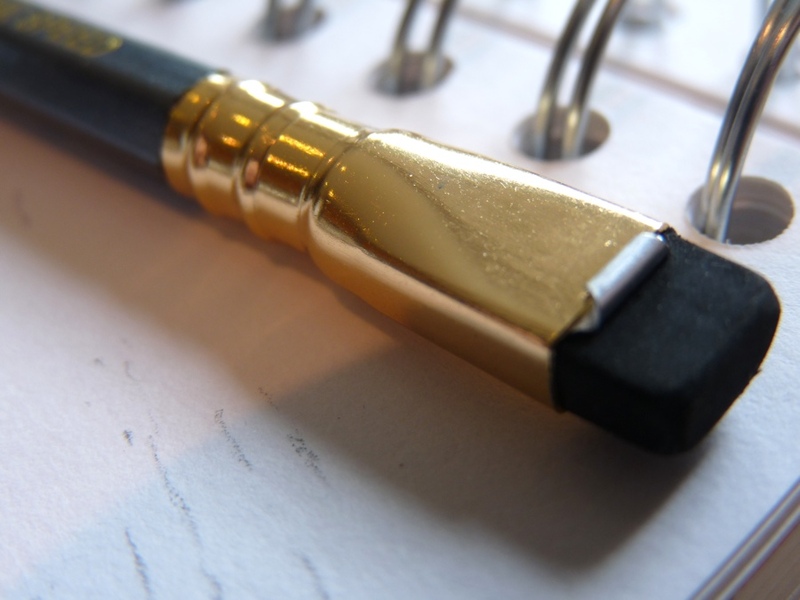 This is a wonderful pencil to write with. It’s dark enough and very smooth. It holds its point quite well so there’s no need to sharpen it every other word. The Blackwing 602 is a lovely pencil. It exudes quality and it writes well. 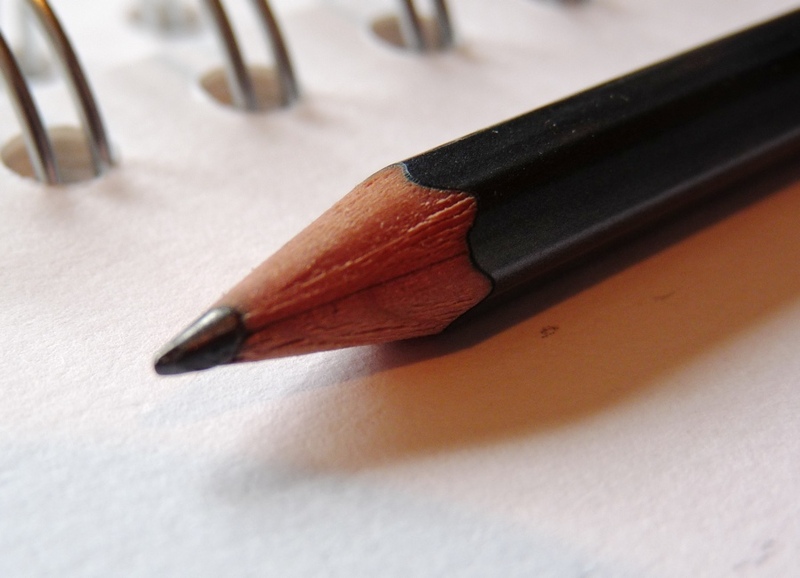 I never have thought about the differences among pencils until I started reading some blog reviews. Thanks for a nice post and some really nice images!